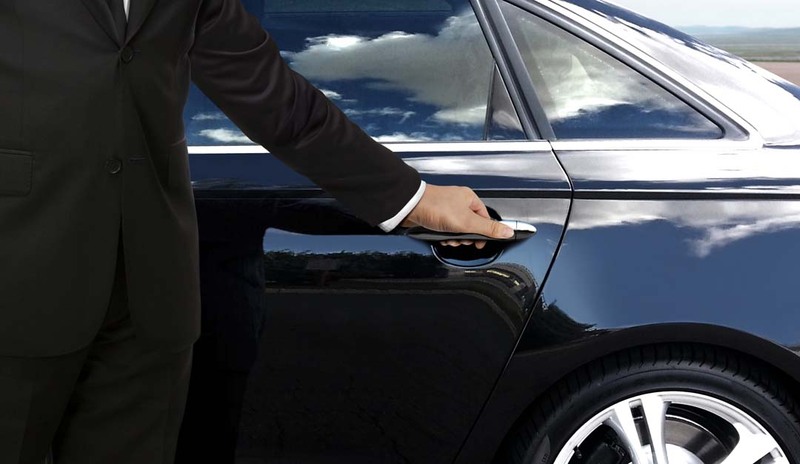 Providing Door to Door Airport Transportation Service to Chicago's O'Hare and Midway Airports. Serving the South and Southwest Suburbs of Chicago and Northwest Indiana. Get Rate Info or Reserve now. "In Honor of All That Have Served"
Alsip, Beecher, Blue Island, Bourbonnais, Calumet City, Chicago Heights, Chicago Ridge, Crete, Crown Point, Flossmoor, Frankfort, Glenwood, Hazel Crest, Hickory Hills, Homer Glen, Homewood, Joliet, Kankakee, Lansing, Lynwood, Manteno, Markham, Matteson, Mokena, Monee, Munster, Oak Lawn, Olympia Fields, Orland Park, Park Forest, Peotone, Posen, Sauk Village, Schererville, St. John, Steger, Tinley Park, University Park, Country Club Hills. All remaining Northwest Indiana, South Suburbs and more! Proudly Offering full Service Midway and O'Hare Airport Transportation, Meet and Greet Services, Door to-Door Transport Services and more. Whatever your destination, you spent a lot of time and money to arrange it. Let us take care of the rest. Best Economy Car Service Company in Crete Illinois offers full-service transportation, including door-to-door and custom meet and greet services. From the time we pick you up until you arrive at your destination, all you have to do is sit back and enjoy the ride. We give your belongings the same special care we're giving you. You can count on us for a smooth, timely trip to and from the airport, your hotel, your favorite restaurant, or wherever your busy schedule takes you. We will provide meet and greet service for airport pickups. We've been where you need to be. You get a service that caters to your budget without sacrificing a quality ride. Our fleet of Toyota® vehicles include the sporty Camry and the comfortable Sienna vans. Just stretch out and enjoy the journey. Our motto is "On Time Every Time" and we live up to it for every booking. Don't limit us to just your business trips. We can take you for a night out or to a destination of your choice. 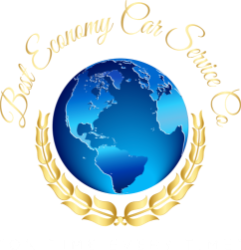 Best Economy Car Service Company offers local and regional transportation to many locations. If you can point a finger at any spot on the map in Cook, DuPage, Lake or Will County, we can take you there safely. We also drive to Michigan, Wisconsin and more. But you don't have to travel all over the map to have fun. If you want something more within reach, we'll gladly arrange a drop-off and pickup at your desired request. You'll be amazed at the places you can go with us. Local and Regional Transportation in South and Southwest Suburbs of Chicago and Northwest Indiana. On Time Every Time! Event, Party and Airport Transportation.